Tosca Debt Capital (TDC) was [last night] crowned Alternative Finance Provider of the Year at the Insider North West Dealmakers Awards 2018. 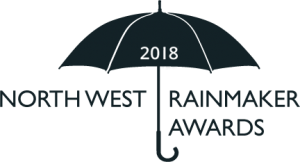 The regional awards recognise best in class in the North West’s dealmaking community, with the judges saying that TDC ‘stood out by a country mile and was a great success story for the whole region’. Two of TDC’s investment portfolio companies also celebrated Dealmakers success, with Central Square Holdings Ltd picking up Deal of the Year £10m-£50m for its simultaneous acquisition of Styles&Wood Group plc and Southerns Ltd, whilst infection prevention specialist, Vernacare, was highly commended in the Deal of the Year Sub £10m category for its acquisition of HCS STERIS. 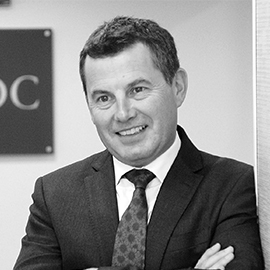 Gary Davison, Partner at TDC, comments: “It’s been an incredible year for TDC, delivering eight transactions to a total value of £106m, successfully raising a significant second fund to bring the total assets under management to c.£320m and expanding our team with a number of key recruits to drive further growth. “These awards are recognition for what we’ve achieved, which is down to the hard work and dedication of our entire team of exceptional dealmakers and advisors who enable us to continue investing in and supporting some of the region’s most exciting and ambitious businesses and position TDC as a trusted and committed SME lender.